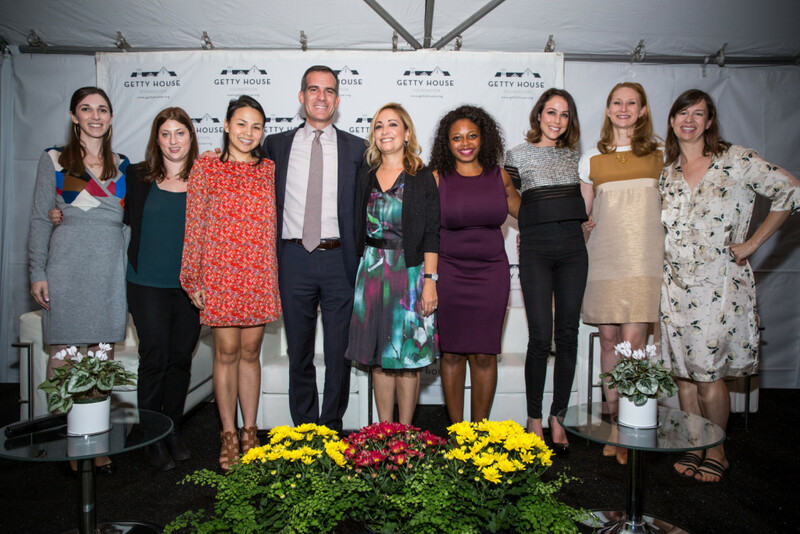 Mayor Eric Garcetti, First Lady Amy Elaine Wakeland, and the Getty House Foundation Board of Directors welcomed leading new media content creators and personalities to discuss how new media are creating opportunities for women to launch media careers. 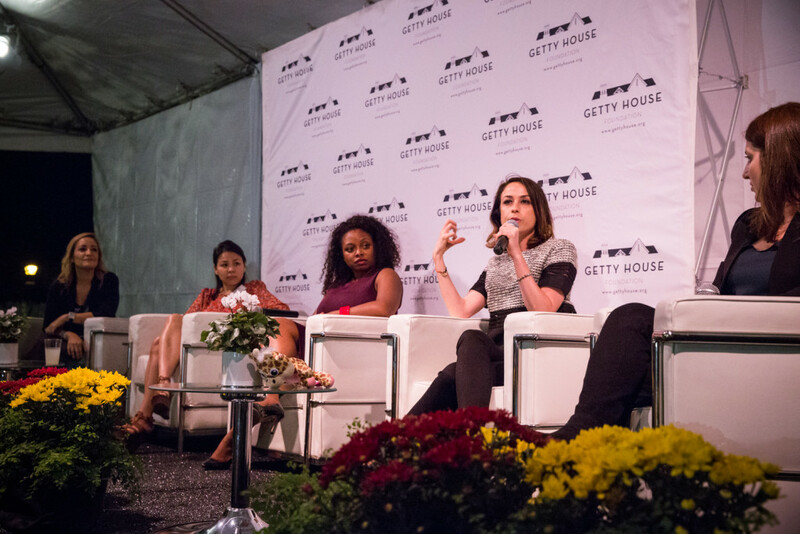 New media platforms such as YouTube, Periscope, Facebook Live, and Tumblr provide forums where women can create content to broadcast to audiences without having to go through the mainstream channels that may hinder women’s success. 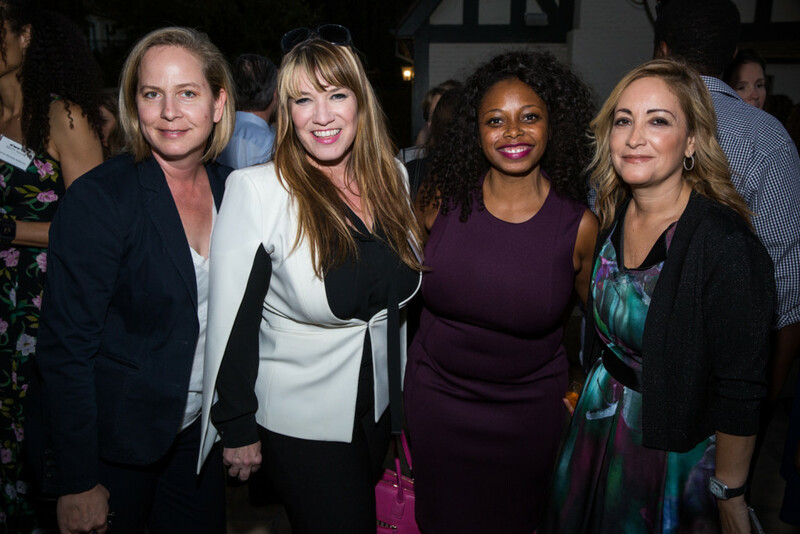 Aaliyah Williams, the founder and CEO of Just A Rebel Productions; and Rachel Miller, a partner and co-founder of Haven Entertainment/Film2Future. 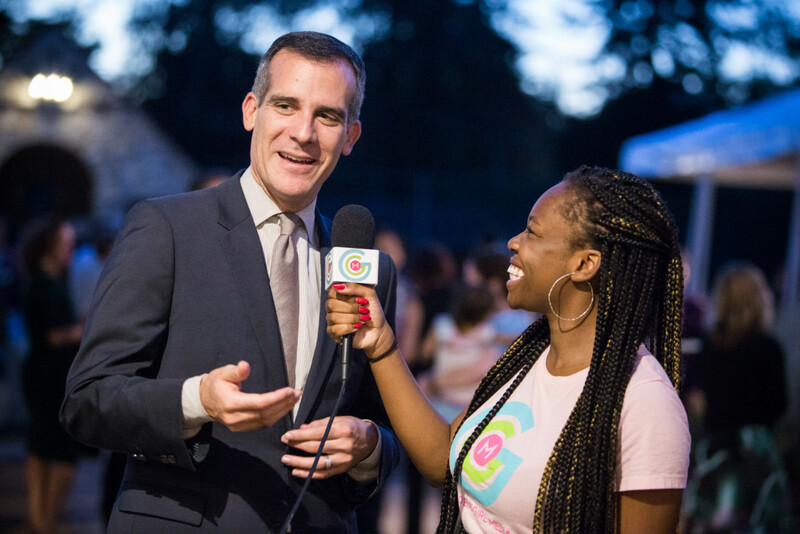 Global Girl Media covered the event for their online channel with student reporters. 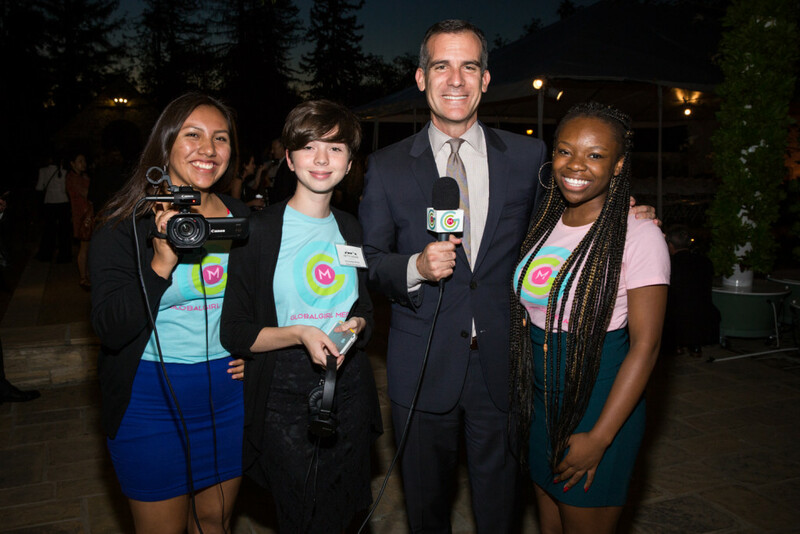 The young women videotaped the program and interviewed our panelists and guests. It was a real-life experience for these budding journalists.